Location the host, and the rumpus room games room. Very comfortable plenty of activities catered for with wide range of equipment available. Generosity and flexibility of the hosts. 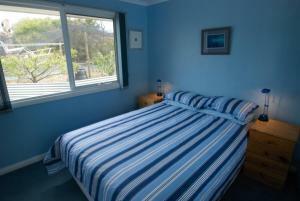 Comfortable, clean and modern facilities in the fully self contained house. The pool. 20 minutes/20kms to Salamanca/Hobart. 15 minutes to Richmond. 60 minutes to Port Arthur. House was comfortable. The pool was great and the beach was close. We even had chooks to feed! Every amenity was thought of. I made a joke that all that was missing was a set of weight scales! They really have thought of everything. We stay here for 3 nights and the house has everything you need. 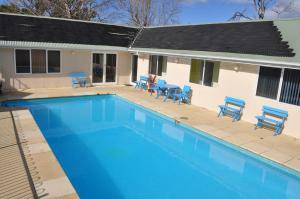 Clean and spacious and bonus to have a heated swimming pool. 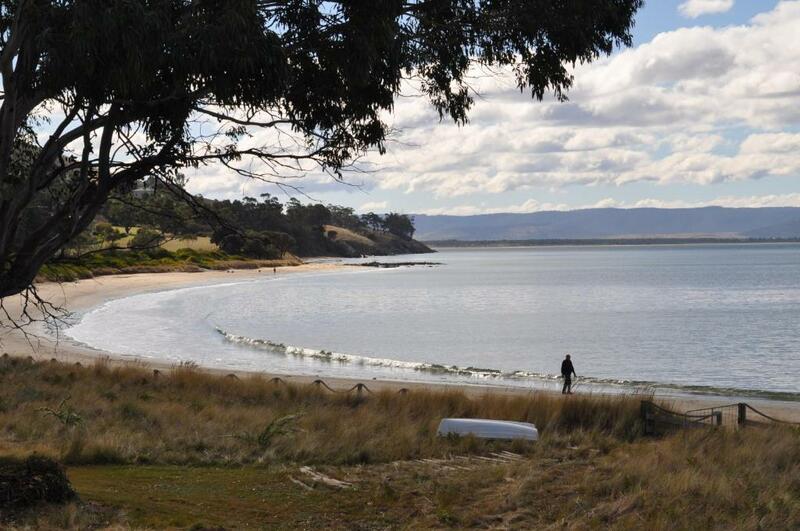 This location is good for exploring the Tasman Peninsula. Amazing range of games, jigsaws. Also 2 toilets and 3 separate bedrooms for 3 couples. Lovely kitchen with lots of plates, bowls, etc. Milk, sugar, salt, good quality tea & coffee. 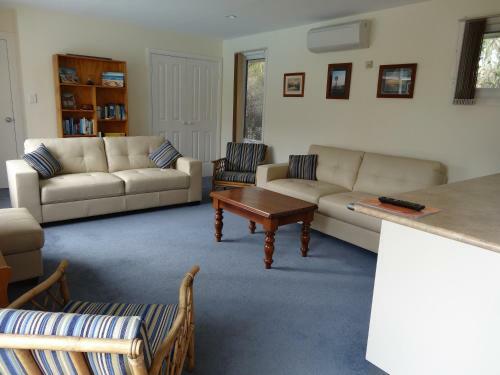 Lock in a great price for Bambra Reef Lodge – rated 9.5 by recent guests! Offering free WiFi and a seasonal outdoor pool, Bambra Reef Lodge is located in Sandford. Hobart is 8.7 mi away. Free private parking is available on site. Featuring a patio, the accommodations features a seating area with and CD player. A flat-screen TV and DVD player are available in some units. 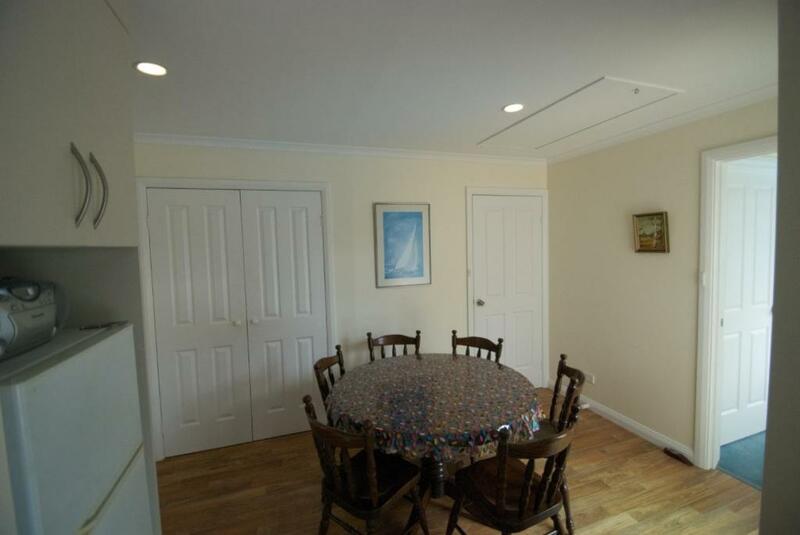 There is also a dining area and a kitchen fitted with an oven, a microwave, and a toaster. A fridge and stovetop are also featured, as well as a kettle. There is a bathroom with a shower, basin and toilet in the Lodge plus a separate 2nd toilet. 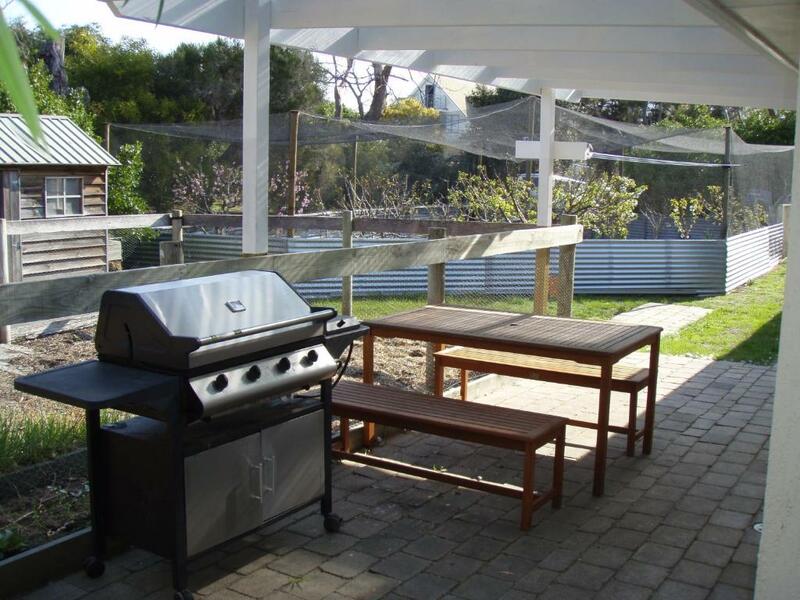 Bambra Reef Lodge also includes a barbecue. Margate is 15 mi from Bambra Reef Lodge, while Richmond is 11 mi from the property. The nearest airport is Hobart International Airport, 3.7 mi from Bambra Reef Lodge. 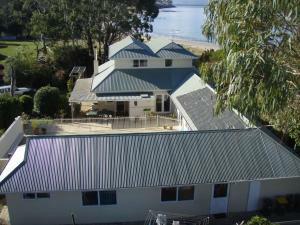 When would you like to stay at Bambra Reef Lodge? 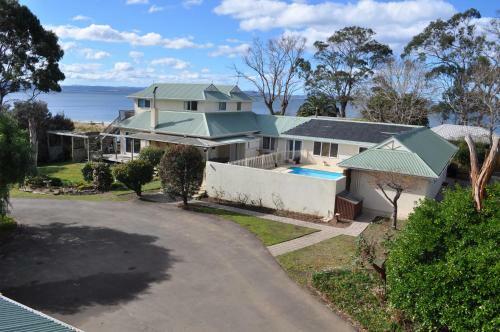 This holiday home has a toaster, stovetop and barbecue. House Rules Bambra Reef Lodge takes special requests – add in the next step! Lovely hosts and great facilities. 3.1kms to local hotel. Not a big issue and it meant we walked which we needed anyhow. That we didn't have more time to spend there!